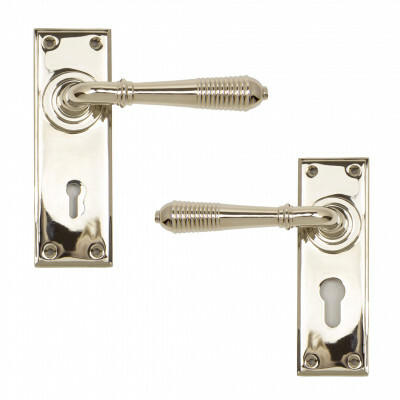 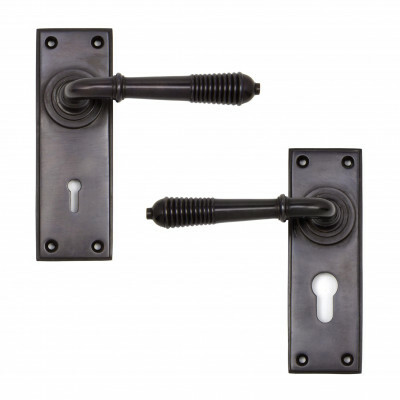 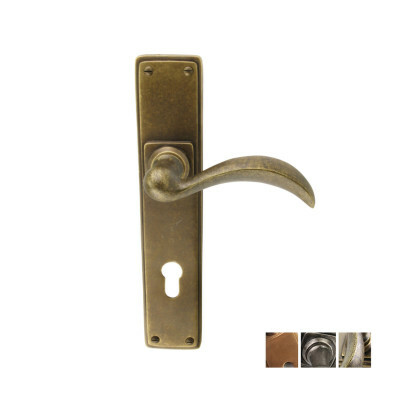 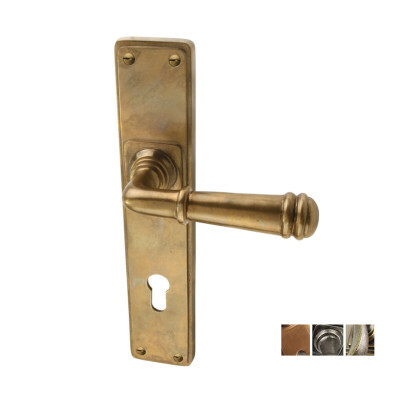 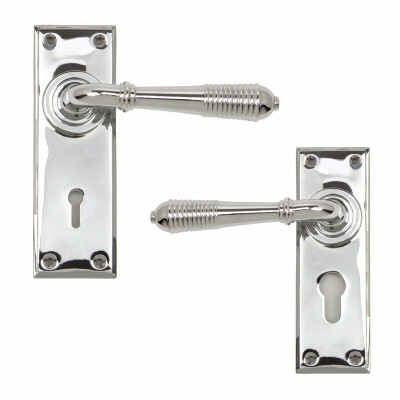 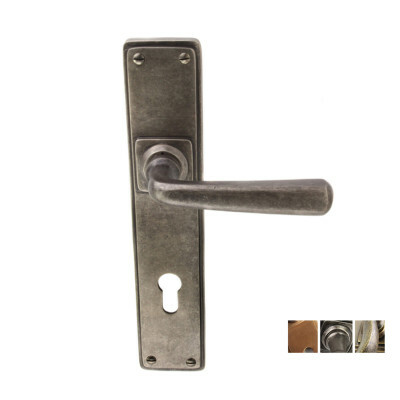 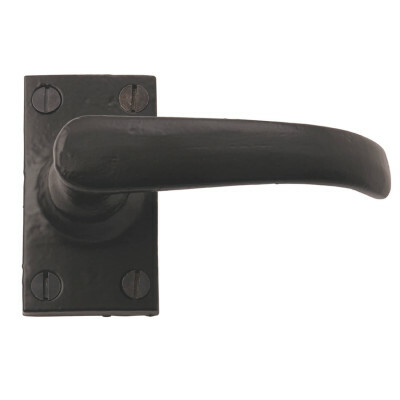 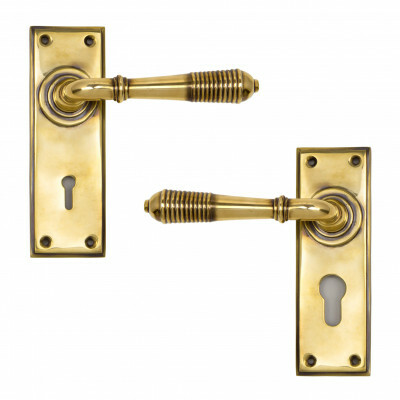 We have a range of period Lever Handles on Backplates to choose from that suit most settings. 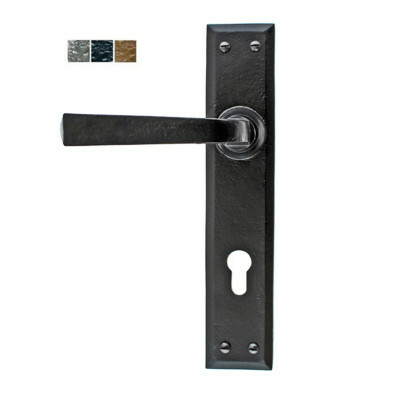 Black Iron, Pewter and Bronze work really well in Country Houses and Barn Conversions. 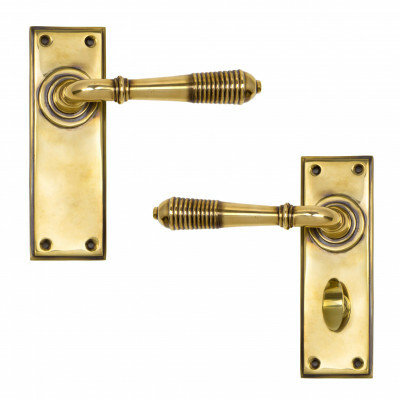 Traditional Unlacquered Brass works well in most Period properties and our Nickel and Chrome finishes look great in any modern. 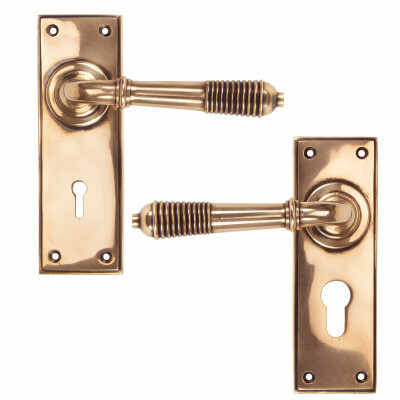 contemporary home. 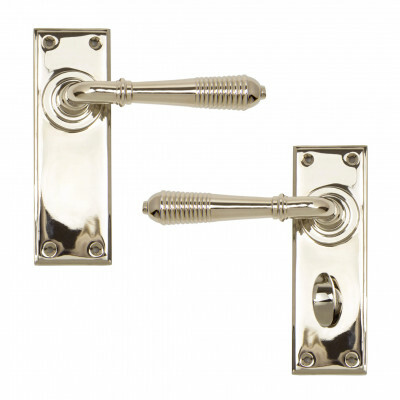 You will find handles that have been manufactured both here in the UK and overseas, all using the best quality materials and crafted using traditional methods to ensure in a high quality finish.